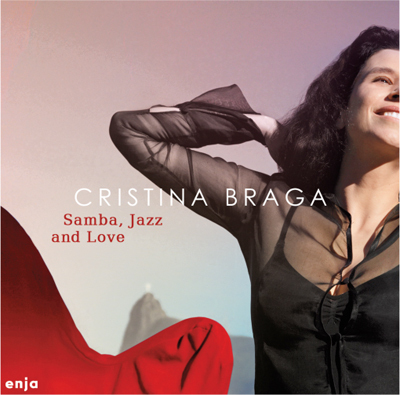 Mixing well known Bossa Nova chestnuts with fine originals that give room for her warm, sultry voice and her virtuosic harp playing (that got her an invitation from Sting to join him in concert). A surprise is the addition of a vibraphone which gives a light, airy quality to the music. The excellent young trumpet player Jessé Sadoc has clearly listened to Chet Baker’s lyrical music. In 2012 her concerts stretched from Singapore in November to Moscow in December.